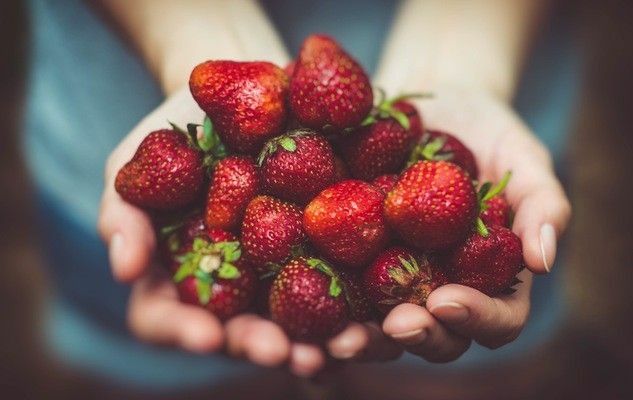 We wait all year long for the local strawberries and finally … here they are, filling up our markets and supermarkets with their cheerful presence. It’s already the time to go berry picking, a fun and exciting activity that the whole family will enjoy. In Quebec, about 100 strawberry growers are opening up their fields to their visitors. To find out locations and opening time, please check their website. In Ontario, please check Harvest Ontario‘s website.